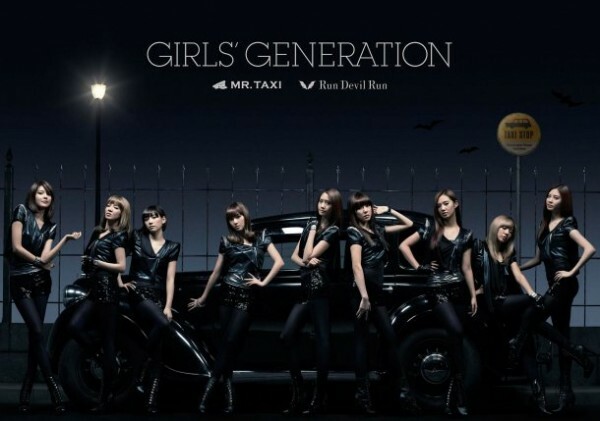 Korean girl group Shoujo Jidai (SNSD / Girls' Generation) will be donating a portion of their revenue from their upcoming April 27th Japanese single, "MR.TAXI/ Run Devil Run" to Japan's Red Cross in order to provide assistance to the victims of the tragic earthquake. The members of Shoujo Jidai along with the staff members are all wishing that the victims who were effected by the disaster can go back to their original peaceful life as soon as possible. Up-Front Agency's artists reveal cover of "Ai wa Katsu"!